Mommy A La Carte (MALC) is an innovative Consultancy bridging the gap between motherhood, career advancement and professional development. Our vision is to empower women around the world to operate in their full capacity as a mother and professional. We’re on a mission to become an internationally recognized influencer and thought leader for how organizations engage and empower working mothers. Nearly 50% of today’s workforce is comprised of women. Of the women in the workforce, nearly 75% are mothers with children under the age of 18. Consequently, over 40% of working women will experience a major transition in her career as a direct result of motherhood. Often the transition of motherhood will impact organizations as seen by excessive turnover, absenteeism, lack of motivation and ultimately negatively impacted profits. As it pertains to mothers, they’re often overwhelmed and less motivated. Finding innovative solutions to these challenges has become the sole mission for Mommy A La Carte. We understand (first-hand) the challenges and pressure of motherhood. Consequently, we work in tandem with the employer as well as the mother to create tangible solutions that create synergy between work, family, self-care and high-level performance! We have worked with women across the nation to better understand how employers can meet the needs of working mothers. Through this research, we have developed a unique framework to empower working mothers while enhancing the bottom line for employers. The MALC promise to our clients guarantees INNOVATION, IDEATION, IMPACT and results-driven IMPLEMENTATION. Tamika Smith is a certified Professional Coach, Lifestyle Strategist, and Experienced Educator. As the Founder of Mommy A La Carte, she wanted to create an opportunity to support and advocate for working mothers around the world. 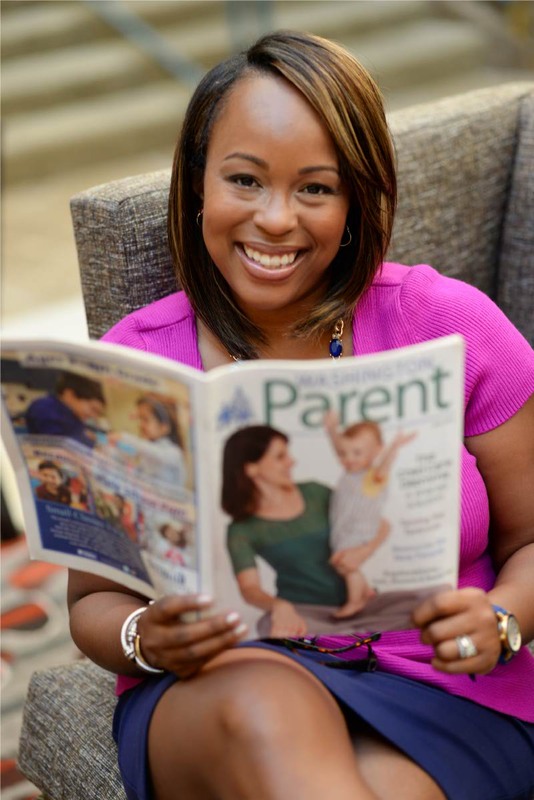 As a mother, wife and professional, Tamika has experienced first-hand the challenges that many working mothers encounter as they navigate motherhood and career fulfillment. 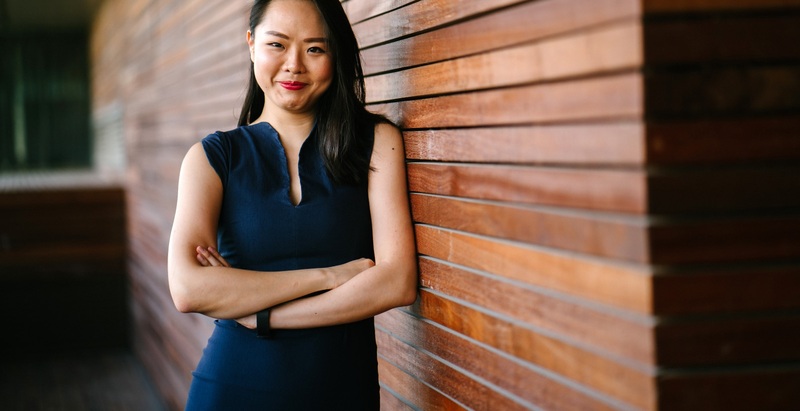 Intrigued and motivated to make a global impact, she began studying how organizations can leverage inclusion and diversity in efforts to support working mothers. Likewise, she’s also studied how working mothers manage motherhood while also managing a progressive career. Her findings embody the out-birth of Mommy A La Carte. Through her research-based framework, she works with organizations, leaders and individuals to unlock and propel the full potential of working mothers. Her personal mission is for organizations and working mothers to collectively dismiss limitations and challenge societal norms. When Tamika is not busy researching and creating solutions for mothers, you are likely to find her spending time with family and friends, traveling, studying interior design, or following the latest fashion trends. Interested In Working With Us? Book A Discovery Call Today!